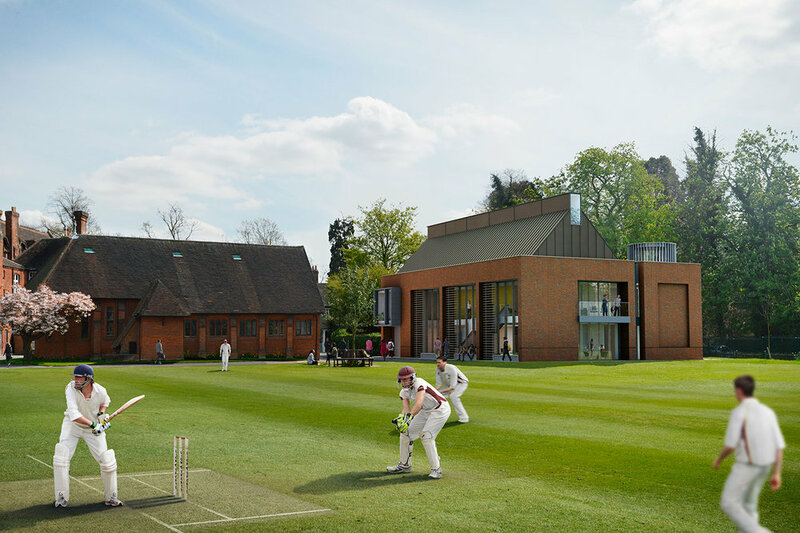 MCW architects were invited to submit design ideas for Chigwell School’s new VI Form Centre. The site is located in the picturesque village of Chigwell between Epping and Hainault Forests and less than ten miles from London. The brief for the design was to complement the strong vertical integration of the existing house system whilst providing a special place for students who are in their final two years at the School. The layout should encourage both team work and independent working/learning. Providing four classrooms, offices, informal study spaces, with a café on the ground floor; providing a comfortable learning/socialising environment to the pupils. 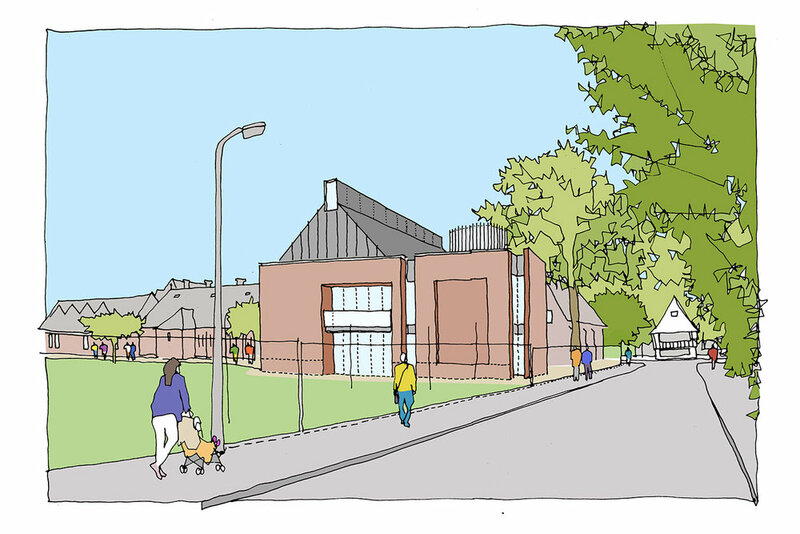 A space that younger pupils aspire to use in the future, the new building is sufficiently large to gather one year group in a single space, and flexible to allow for sub-division.